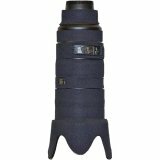 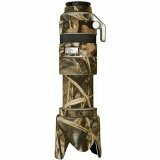 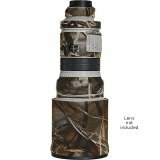 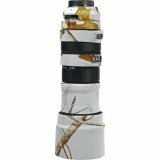 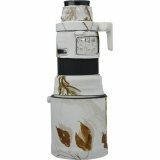 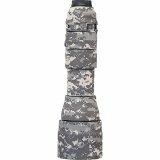 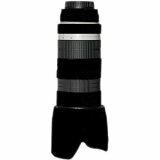 The realtree max4 HD Lens Cover For the Sigma 150-500mm f/5.6-6.3 DG OS HSM APO Lens from LensCoat is a 100% closed-cell neoprene coat that protects the lens from bumps and scratches. 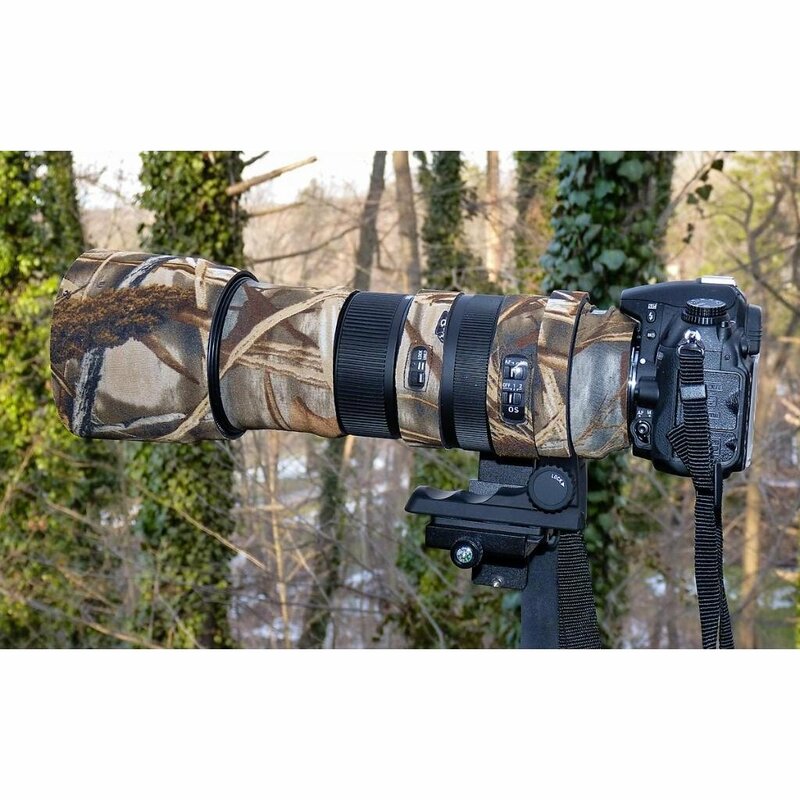 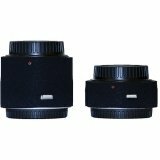 It is ideal for nature, outdoor photographers, sports shooters and photojournalists. 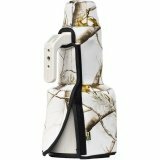 It also provides a thermal barrier, protecting your hands from cold lenses in lower temperatures. 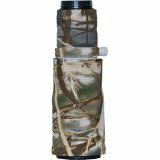 The cover is waterproof, providing protection in inclement weather. It also features a clear plastic window through which you can see the autofocus controls and distance scale. 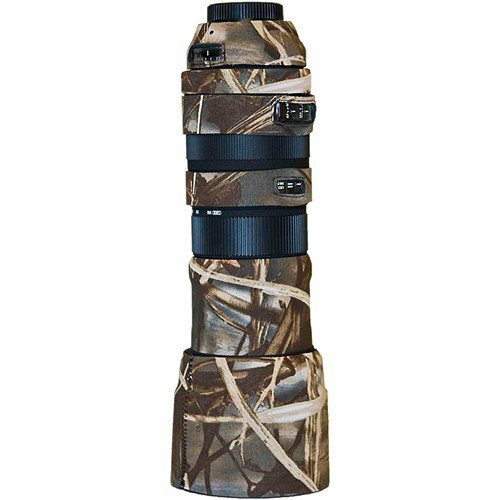 Another benefit of the cover is that is helps disguise the shape of the lens making it less visible to wildlife when you are shooting in the woods. 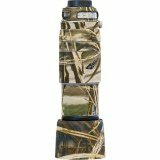 The Realtree Advantage Max4 HD camouflage pattern offers maximum effectiveness in open terrain. 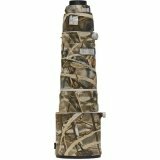 The pattern incorporates cattails, millet, milo, corn stalks, sunflowers, oak and maple leaves, cedar and oak limbs, plus a variety of other plant life into the largest camouflage artwork on the market.